•AV Preeminent® (4.5-5.0) – AV Preeminent® is a significant rating accomplishment – a testament to the fact that a lawyer’s peers rank him or her at the highest level of professional excellence. •BV Distinguished® (3.0-4.4) – BV Distinguished® is an excellent rating for a lawyer with some experience. A widely respected mark of achievement, it differentiates a lawyer from his or her competition. •Judgment – Lawyer’s demonstration of the salient factors that drive the outcome of a given case or issue. The reviewers are members of the bar and judiciary (lawyers and judges) across select multiple jurisdictions and geographic locations They are from similar areas of practice and/or industries as the lawyer being rated, who attest that they know or have worked with the lawyer under review, and are able to rate them on their professional ethical standards and legal ability. All Martindale-Hubbell Peer Review Ratings review materials are treated as anonymous. LexisNexis Martindale-Hubbell takes steps to protect anonymity. From the rating agency: We calculate the Avvo Rating based on background data we’ve collected on each lawyer. That data may come from various sources, including public records (such as the state bar associations, regulatory agencies, and court records), published sources on the Internet (including lawyers’ websites), and information that lawyers choose to supply to Avvo. This information is then considered and weighted by our mathematical model to arrive at a numerical rating from 1 – 10 or, if we only have licensing records for an attorney, a rating of “Attention” or “No Concern.” The Avvo Rating takes into account factors that we believe are relevant to an assessment of a lawyer’s qualifications, including the attorney’s experience, professional achievements, and disciplinary sanctions. We start by identifying the nation’s top performers, from your beloved family physician to your trusted legal counsel . . . . Large and small, local and national, whether a small business or the fastest growing in the Fortune 500, they have one thing in common: they’ve been rated and ranked the best. And once they’ve been recognized for their outstanding achievements, they’re in The Registry – The American Registry of Business Excellence. 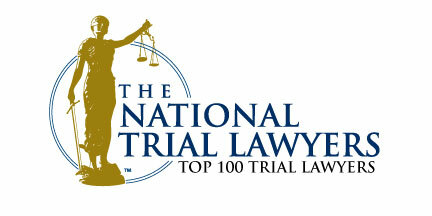 Attorney Ryan G. Blanch Selected for List of Top Rated Lawyers in NY. 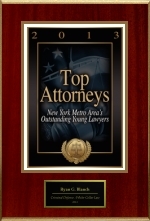 Ryan G. Blanch has been named a top attorney in NY. 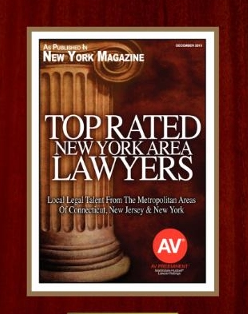 New York, NY (PR Newswire) March 17, 2014 – The 2014 list of top rated attorneys in NY as published in the September, 2013 issue includes Ryan G. Blanch of New York, NY. This distinction is given to only a very small percentage of New York’s attorneys each year. 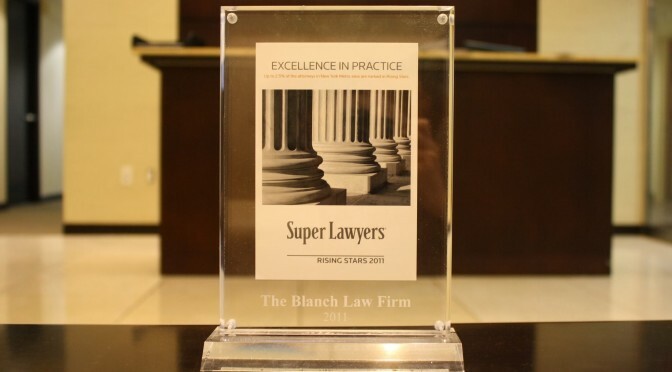 Following the announcement of Ryan G. Blanch’s selection for the list of top attorneys in NY, American Registry seconded the honor and added Ryan G. Blanch to The Registry™ of Business Excellence.